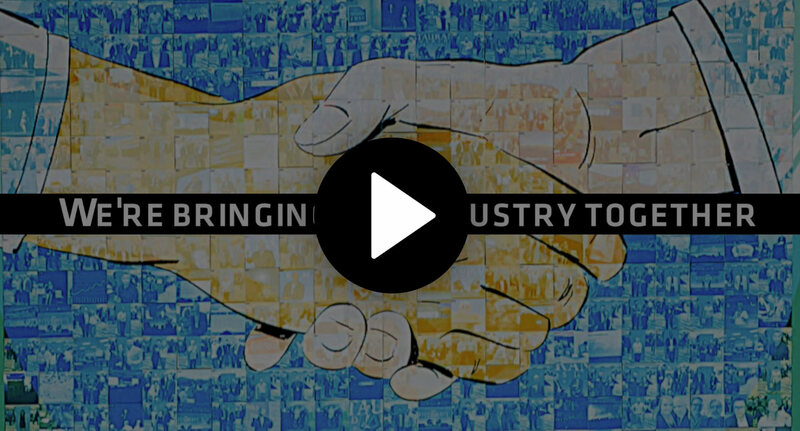 Connect with over 60 industry thought-leaders. A three-day conference in Phoenix, AZ. Covering great topics from award-winning speakers. RLC is attended by 2,000 of the most progressive and influential professionals. Attendees have a wide range of skills and connections, making RLC the most-valued networking opportunity.